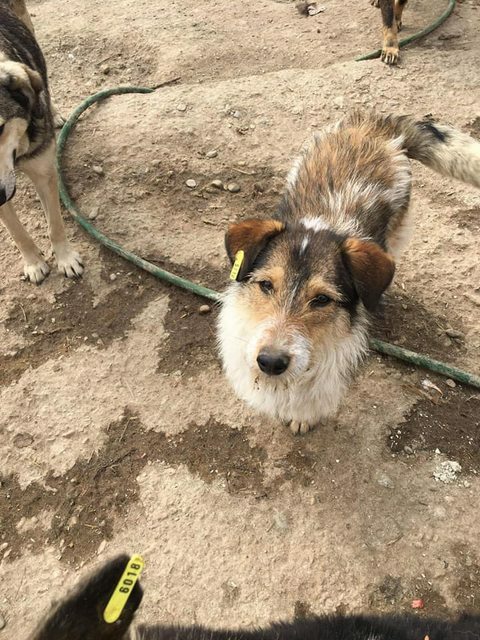 Lugo is a 1 year old male Cross-Breed. 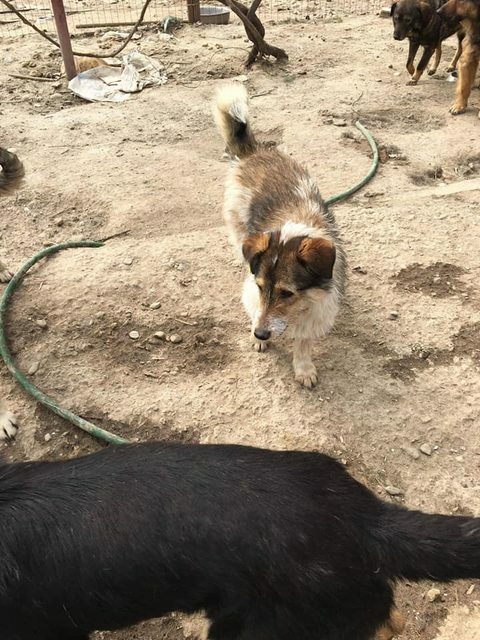 Sweet little Lugo is excellent with other dogs and likes human contact. He would like a calm and gentle adopter who will give him lots of love and attention whilst teaching him all the things he needs to know. Lugo is a small dog with a Terrier type coat. 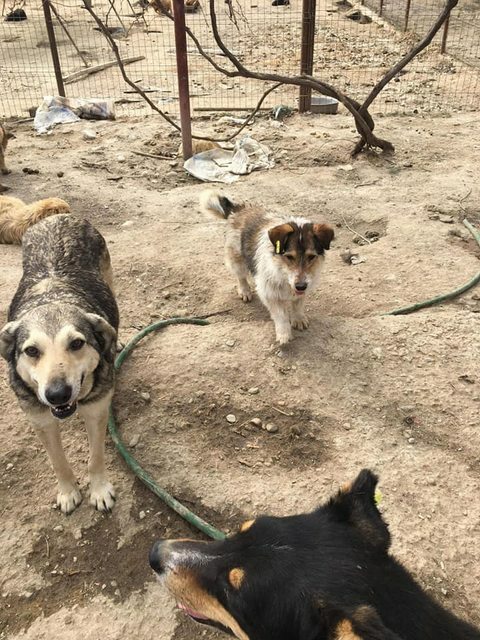 A garden would be an advantage for Lugo and he could happily live with another similar sized dog.